If there were one wish that most healthcare professionals would wish for it just might be an unlimited supply of trust and respect. Patients wish for the same – trust and respect. Mutual trust and respect between healthcare providers and patients form the foundation for exceptional care. However, it’s not just the physician-patient relationship — mutual trust and respect must exist at every touch point of the patient engagement if the patient experience is to grow stronger. Every touch point from receptionist greeting, to diagnosis, to home-managed treatment; the potential impact on the patient, for better or worse, is real, starting within the very first few seconds the patient makes contact with a healthcare organization. “…organizations able to skillfully manage the entire experience reap enormous rewards: enhanced customer satisfaction, reduced churn, increased revenue, and greater employee satisfaction”, (Harvard Business Review, “The Truth About Customer Experience”, Alex Rawson, Ewan Duncan, Conor Jones). Compassion and a sense of safety have authentic effects on medical outcomes, and their consequences don’t always originate from where you might expect. For example, the relationship between the organization and nurses affects nurse morale, which in turn impacts the patient; a domino effect that can ultimately leave the patient healthier than they would otherwise be. 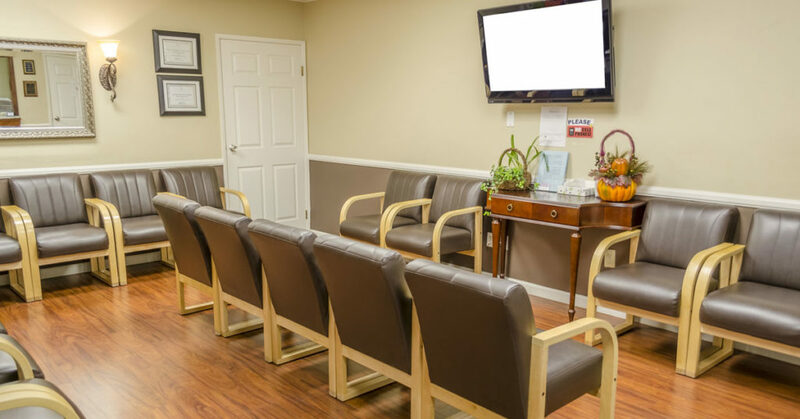 Creating an improved patient experience begins at the first touch point: the initial phone call, on-line connection, or in the case of urgent care or a walk-in facility, first eye contact with the receptionist. Given that many patients arrive feeling under the weather, it’s critical that every patient interaction is approached with empathy from the patient’s perspective. “At most hospitals the primary relationship is considered to be between the doctor and the patient; the rest of the staff members see themselves in supporting roles. But in the eyes of patients, all their interactions are important.”, (Harvard Business Review, Health Care’s Service Fanatics, James I. Merlino, Ananth Raman). You have heard it said, “Enthusiasm is contagious”, and so is passionate leadership. When healthcare organizations are led by passionate leaders, workers become passionate too; passionate about caring for their patients. Physicians, nurses, healthcare administrators and staff are all inspired by passionate leadership and tend to respect and uphold their responsibility as cultural caregivers (giving back to their organization) when they see the same demonstrated by leaders. Organizational leaders not necessarily trained in the direct care of patients have a potent ability to contribute to improving quality of care. Personalized compassionate care is no longer optional in today’s healthcare environment. When mutual trust exists between the patient and their care team, along every step of the patient experience, the patient experience can only get better.